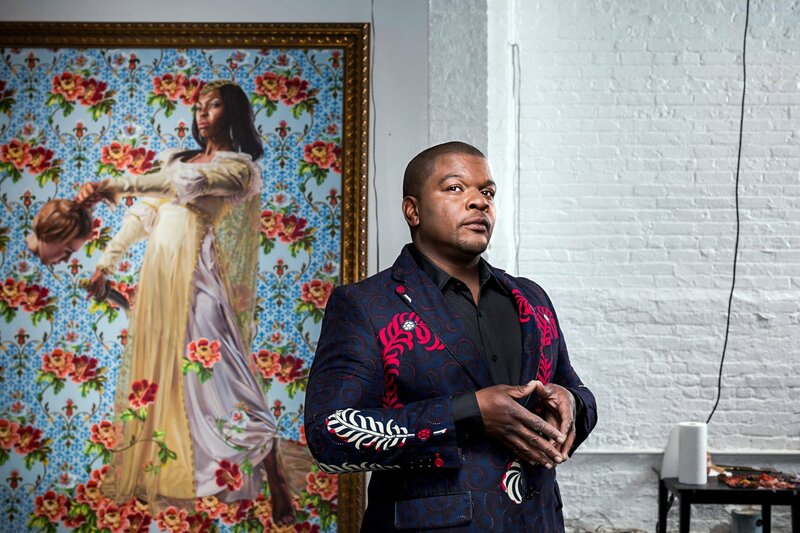 Los Angeles native and New York-based artist Kehinde Wiley announces the launch of “Black Rock Senegal”, a brand new multidisciplinary artist-in-residency program. “Black Rock Senegal came out of a direct need to engage Africa in a much more personal way. I discovered Dakar on a layover in 1997, back when Air Afrique was the sole provider of flights from the west to Nigeria. It was my first visit to Africa and I was immediately enraptured by Senegalese language, food, art, culture, and tradition. Located on the westernmost point of continental Africa, Black Rock will bring together an international group of visual artists, writers, and filmmakers to join Kehinde Wiley at his new artists compound. Black Rock seeks to support new artistic creation by promoting conversations and collaborations that are multigenerational, cross-cultural, international, and cross-disciplinary. Named for the volcanic rocks that blanket its shoreline, Black Rock takes its physical location as a point of departure to incite change in the global discourse around Africa in the context of creative evolution. Residents will be invited to Dakar for between one and three months to live and create works at Black Rock. During their stay, residents will be introduced to local artists, artisans, and arts organizations in and around Dakar as well as in other regions of Senegal. Applications for the first year of Black Rock are due on April 15, 2019 and will be reviewed and chosen by a committee. 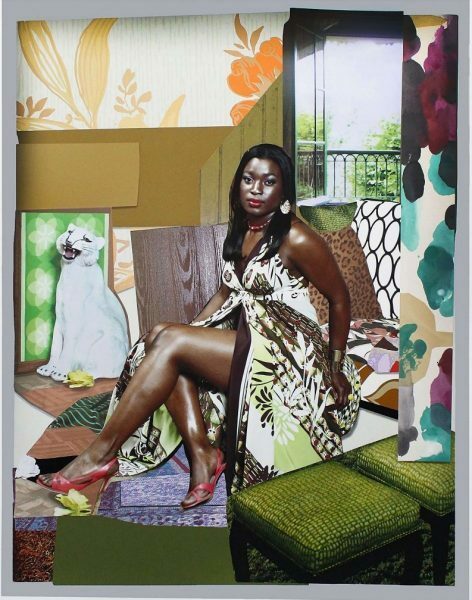 The residency’s inaugural group of artists will be announced in early May.